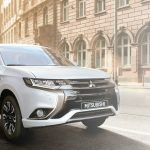 OUTLANDER PHEV Eco-friendly. Adventure focused. Read more on CleanTechnica here ! 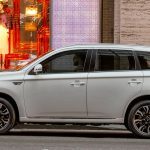 The Outlander PHEV has a 12 kWh lithium-ion battery pack capable of delivering an all-electric range of 52.3 km (32.5 mi) under the New European Driving Cycle. The plug-in hybrid comes equipped with two charging sockets, regular and quick charging CHAdeMO. When charging at home the driver can choose between a standard 3-pin plug socket or via a dedicated EV charging point. 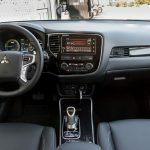 The vehicle comes with a 5 m (16 ft) charging cable for connection to a standard plug socket. From a standard plug, charging from empty to full charge takes about five hours. From a dedicated charging point at home or at a public charging point, it takes about 3.5 hours for a full charge. 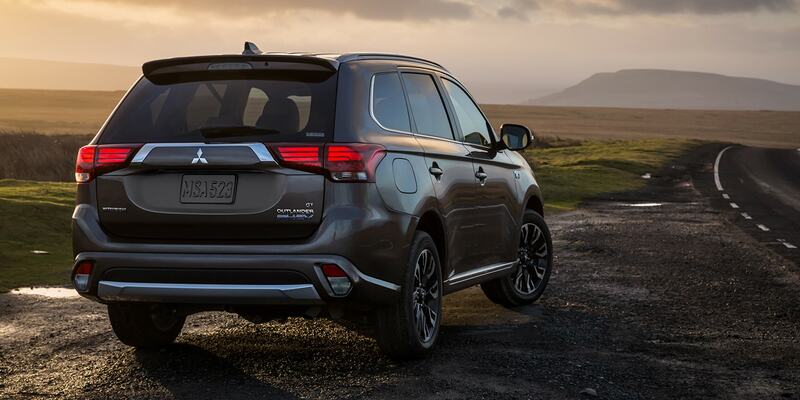 Outlander PHEV is the only plug-in hybrid with DC Quick Charging in addition to Level 1 and 2 charging. DC Quick Charge gets you to 80% capacity in about 25 minutes at CHAdeMO public charging stations. Wherever you go, you’re never too far from getting a quick boost. 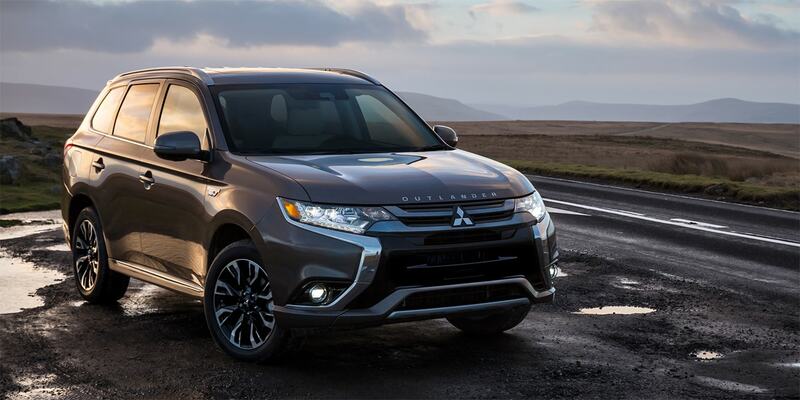 As the only PHEV crossover in its class, Outlander PHEV is perfectly suited for your weekday commute and weekend adventures. 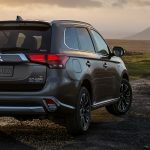 Mitsubishi took it one step further and added S-AWC, one of the world’s most advanced all-wheel control systems, adding in several advanced technologies to give you maximum traction and control. 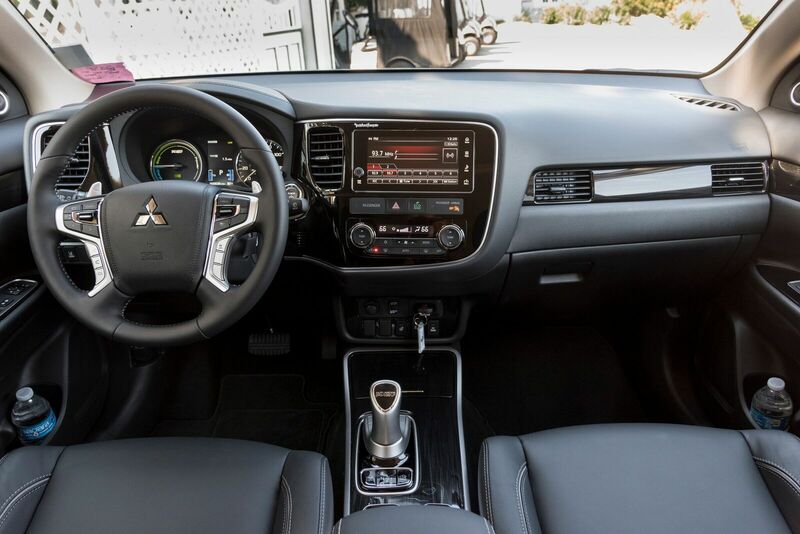 Whether you’re on the highway, in residential areas, or going on a big trip, Outlander PHEV’s safety features help keep you safe on every drive. The space; my God, the space! 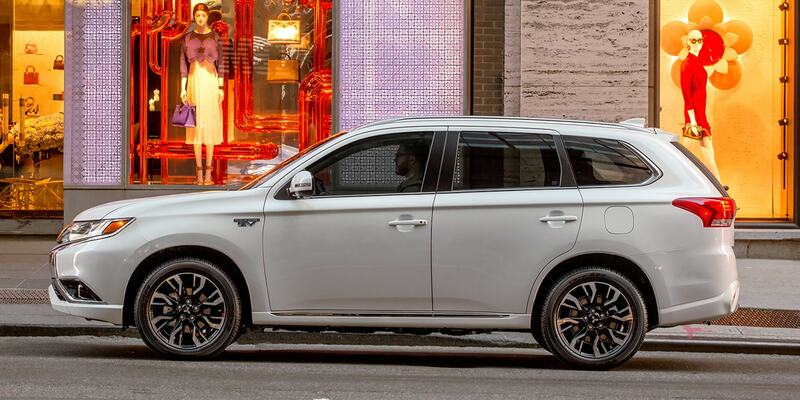 After driving so many smaller electric cars, the Outlander felt like a beast made for giants. It’s a big vehicle. Unfortunately, that + the small battery and motor held the oomph back and muted the fun of instant torque. 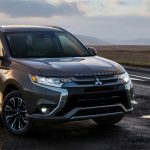 Tech was decent and comfort was decent, but not a Tesla Model X or even a Volvo XC90 T8 … but you can’t expect much more for the price. 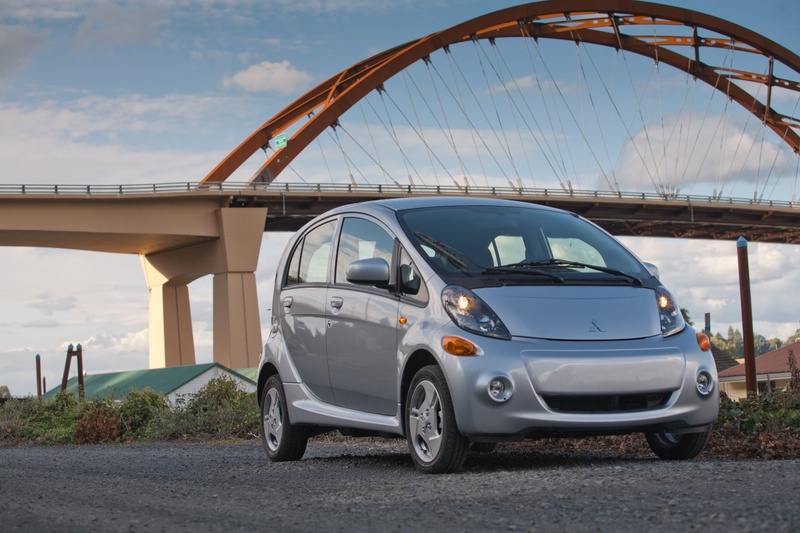 If you’re looking for an electric SUV on a budget … oh yeah, this is the only option. That said, it’s a great all-around vehicle. Just needs more electric range and maybe a little more fun on the pedal. 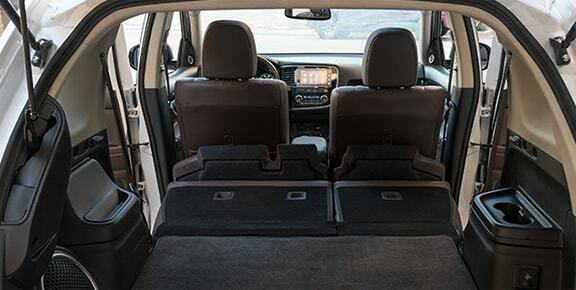 A spacious and practical option when it comes to space. However, finding a place to charge it can be a bit troublesome. It’s definitely perfect for short commutes when you know of a place to charge it. 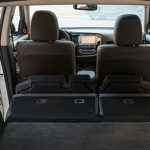 As a family vehicle, this is the perfect choice – it can fit the endless supply of stuff I need to put in it and it’s great for short trips back and forth. Maybe not the best car for long trips without charging spots along the way. Amazing for short trips/commutes. Had a few problems charging it, but took it to the dealer and turns out it’s the charger not the car. Wish I’d checked that before taking it to the dealer!